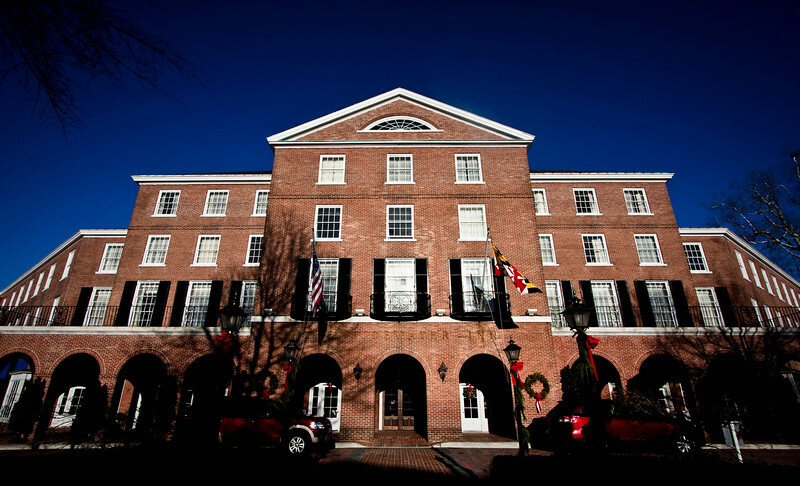 December 29, Easton, MD: What are my personal priorities? How do the relationships I develop and maintain support those priorities? Are they even all supportive? I've been thinking more actively about how the relationships that I have can impact how effectively I can build what I want with a life partner. Some can help, some can hurt. I need to continue to be really vigilant about what is healthy and what is toxic.